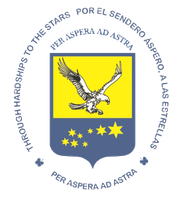 Panamerican University (Universidad Panamericana, UPA) is the world and country recognized university providing over 30 practical higher education programmes including Certificate to Doctorate degree programmes to local and international students. 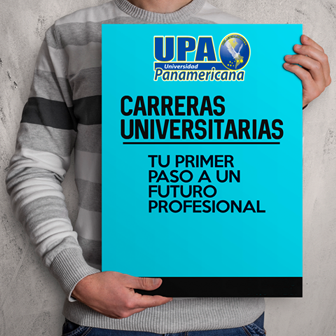 With the help and accreditation from UK professional body Academy of Multi-skills and Institute of Professional Financial Managers, UPA graduates could further equip themselves with a variety of professional qualifications and designations for more career achievement. In 1869, Costa Rica made education both free and mandatory for all its citizens. Since that time, the country's education system has grown to include more than four thousand schools. Over the last three decades the country has invested nearly 30% of its national budget in primary and secondary education. The literacy rate is 94.9% in residents age 15 and older, and the country boasts more teachers than policemen. Costa Rica enjoys an excellent educational system that is ranked 20th in the world according to the most recent Global Competitiveness Report which makes it “high quality” compared to the rest of the world. With a literacy rate of 94.9%, a full 2 points above the average for Latin American countries as well as those in the Caribbean, the Costa Rican educational system is one that is admired in this part of the world.